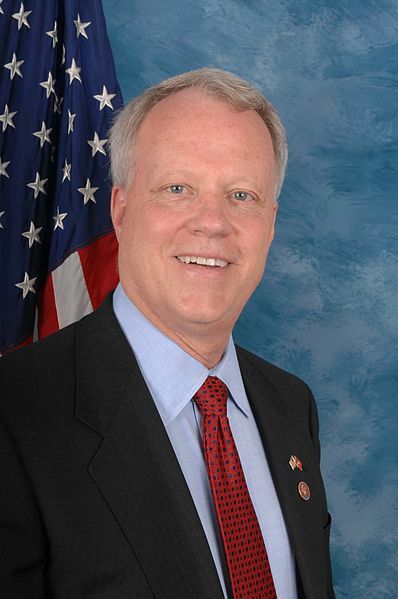 Broun is Chairman of the Investigations and Oversight Subcommittee for the House Science, Space, and Technology Committee. He is also a medical doctor and has a degree in chemistry. As the debate seems to heighten between the online and televised comments, Broun is still under pressure as people tell him to keep his own religious opinions to himself, even underneath the roof of a church.